Steeple Gidding Church was closed in the early 1970s, but remains a consecrated building, in the care of the Churches Conservation Trust. In recent years, two services annually have been held in the church. The service of Holy Communion on Sunday 2nd December is being held to celebrate the Feast of St Andrew, the apostle to whom the church is dedicated. The service starts at 11am. 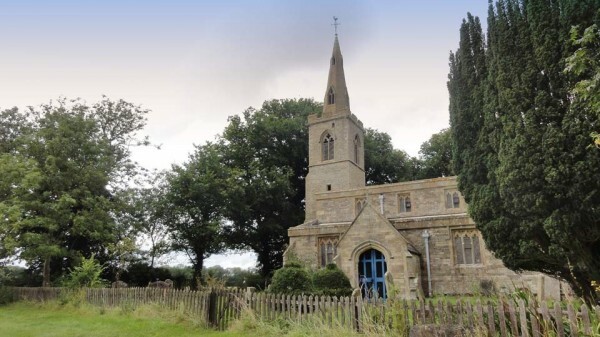 There will be no service at St Michael’s Church, Great Gidding that Sunday.